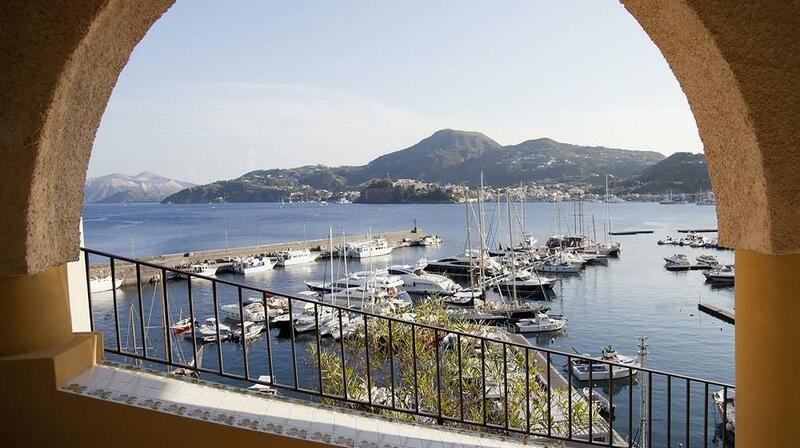 Situated at about 1km from the centre of Lipari town, the A Pinnata Hotel is a small but refined hotel in a panoramic position overlooking the sea, a true window on the sea with a view of all the eastern coast of the splendid island of Lipari – the largest of the Aeolian archipelago. 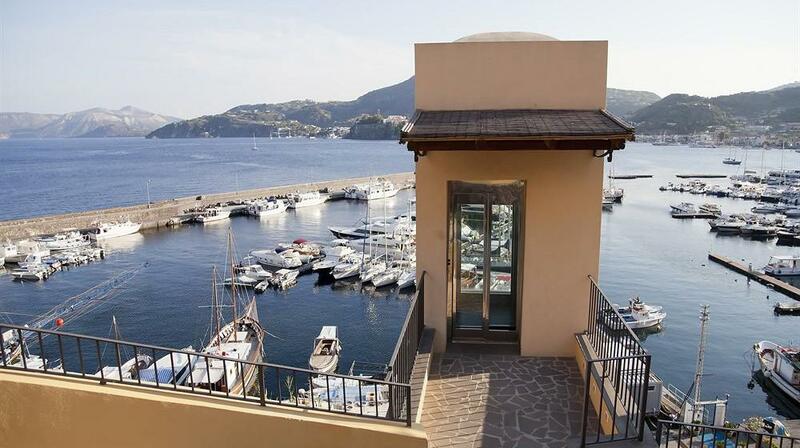 The hotel overlooks the port of Baia Pignataro and is particularly suited to travellers who wish to prolong their stay after a sailing cruise. 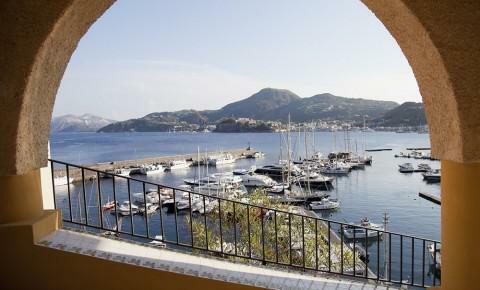 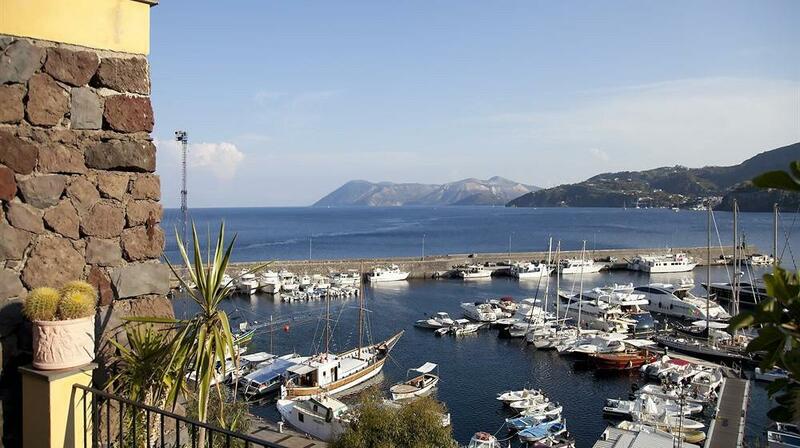 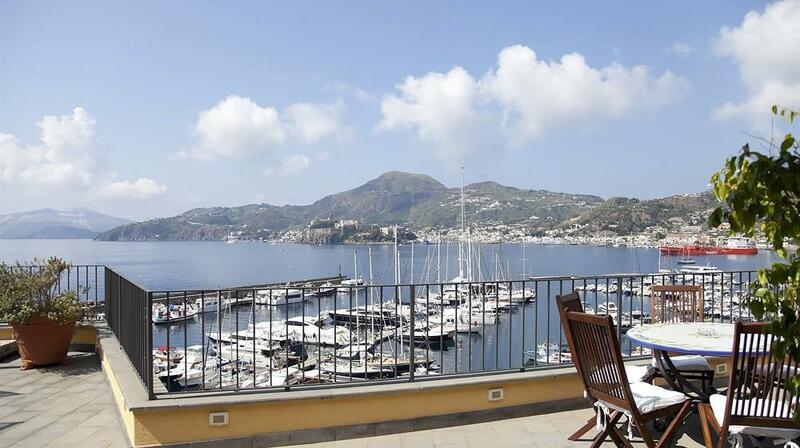 With hydrofoil or fast ship, Lipari can be reached in just 1 hour from Milazzo. 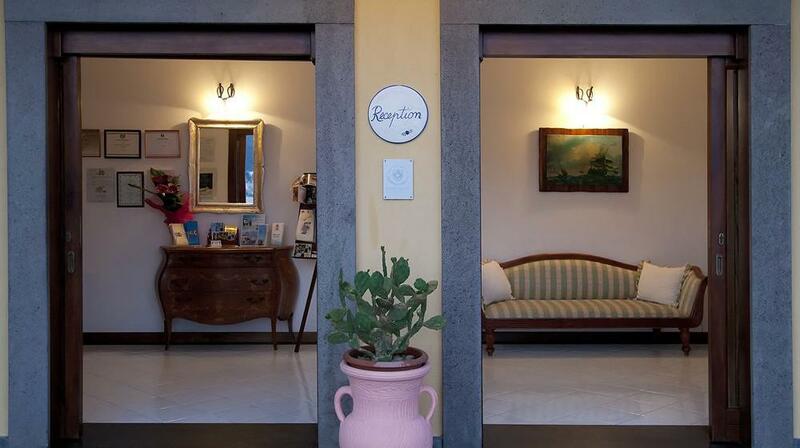 A Pinnata offers every comfort to guarantee a pleasant and relaxing stay, with a warm and welcoming bar, sun-therapeutic terrace and a panoramic lift from the port to the hotel. 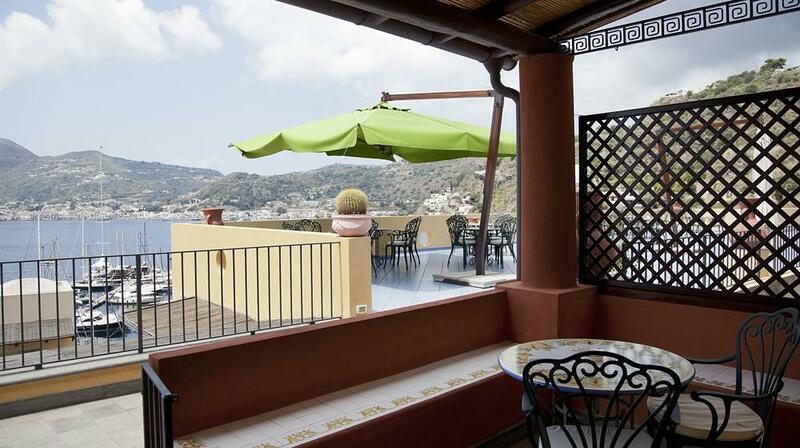 The furnishing has been researched well with use of “Aeolian” and Mediterranean colours which make the hotel unique in its brightness. 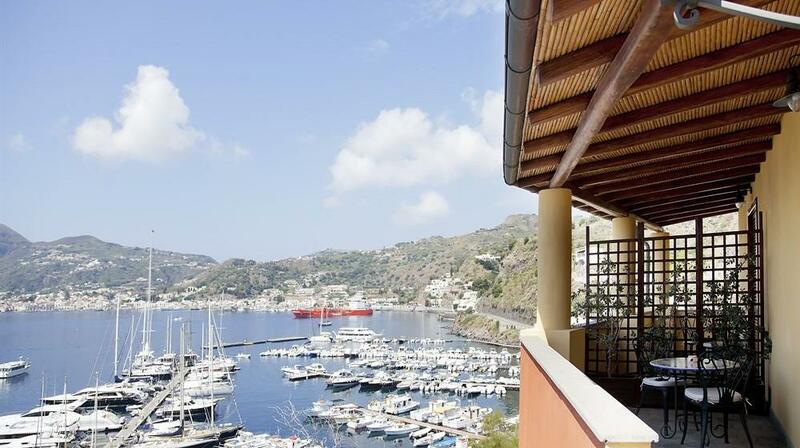 Each of the 12 sound-proofed bedrooms are dedicated to a zodiac sign and have a private terrace with sea view and every modern comfort and facility. 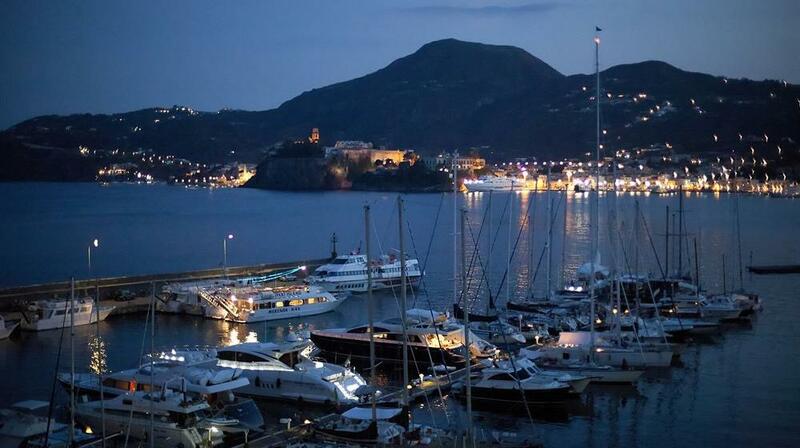 Dinner can be eaten in one of the excellent restaurants associated to the hotel; the “Filippino” and “E Pulera, two restaurants renowned for their culinary delicacies and which can be reached on foot in just a few minutes. 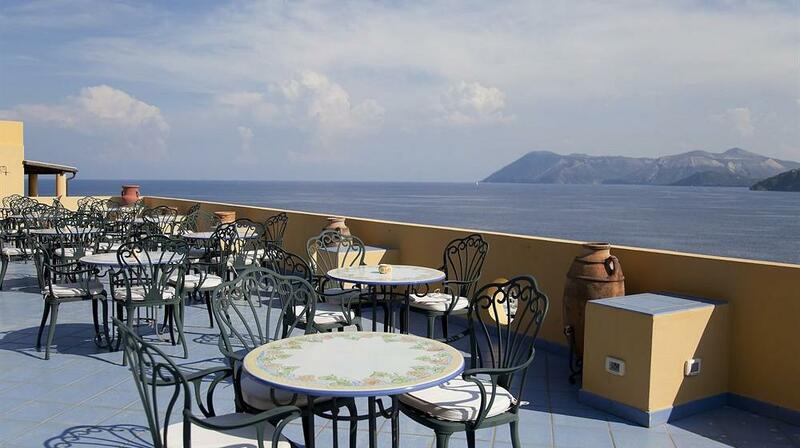 Hotel guests can also use the beach lido at Canneto, a magnificent bay about 800m distance. 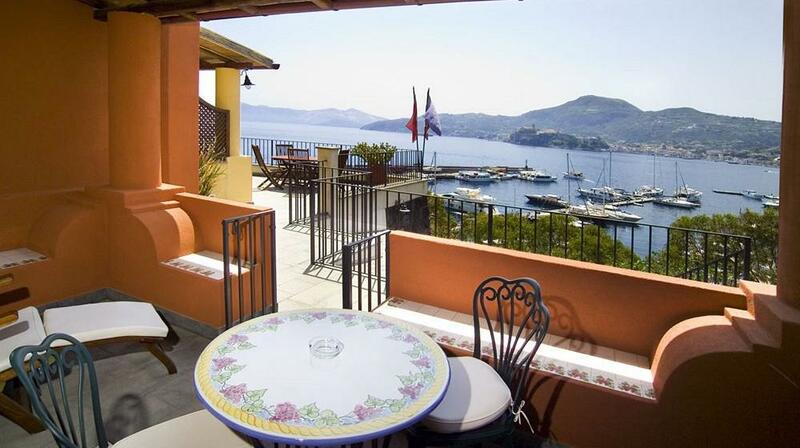 Staying not far from the sea, guests can also choose from a large range of activities and nautical sports, boat trips, mini-cruises or tourist-fishing. 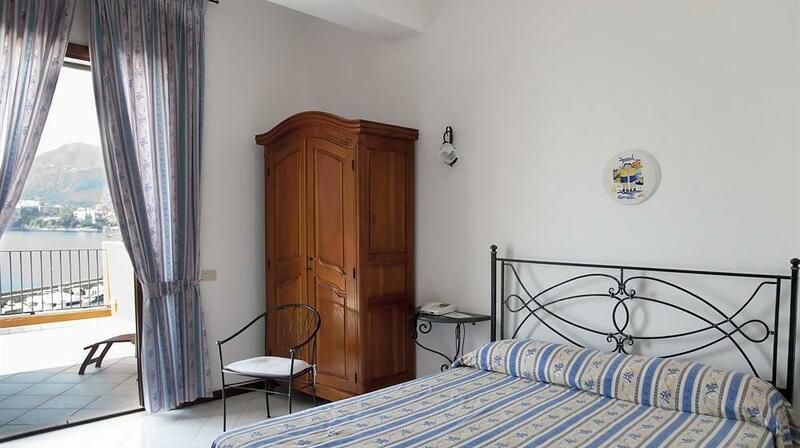 Extra beds Children: All children equal or under 10 years is charged € 28.00 per person per night when using extra beds.